Both of my children have had tonsillectomies. I want to share our experiences with you so that you'll know what to expect. Why Would You Need a Tonsillectomy? 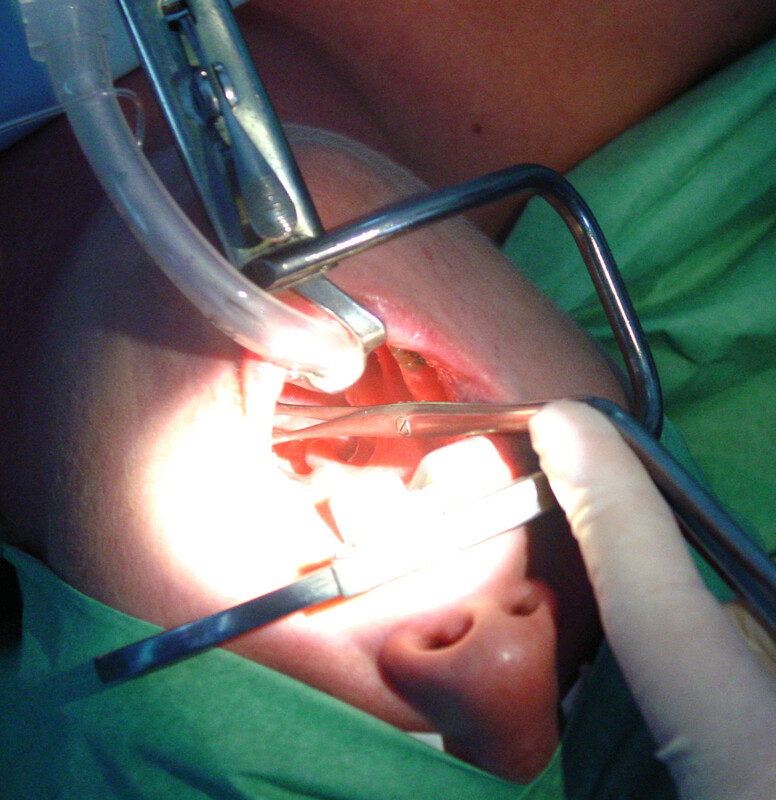 While tonsillectomies are not performed as frequently as they were in the 1940s, the operation is still one of the most common procedures performed on children. Many children have their tonsils removed due to frequent bouts of tonsillitis, but an increasing number of tonsillectomies are performed for children who have obstructive sleep apnea. The tonsils are lymph tissue situated in the pharynx (in the throat at the back of the mouth). As part of the immune system, the tonsils help the body fight off infection. Another site of lymph tissue sits above the tonsils at the back of the nose: this tissue is called the adenoid and is often removed with the tonsils. There have been at least seven cases of tonsillitis in a single year, five cases over a two-year span, or three cases over a three-year span. Children who have recurrent tonsillitis and other medical conditions such as periodic fever or abscesses near the tonsils. Tonsils are often removed at a same-day surgery center, and children will often be released within hours of surgery. Some children may be kept overnight for observation, particularly those under the age of four and children who have a history of sleep-disordered breathing. 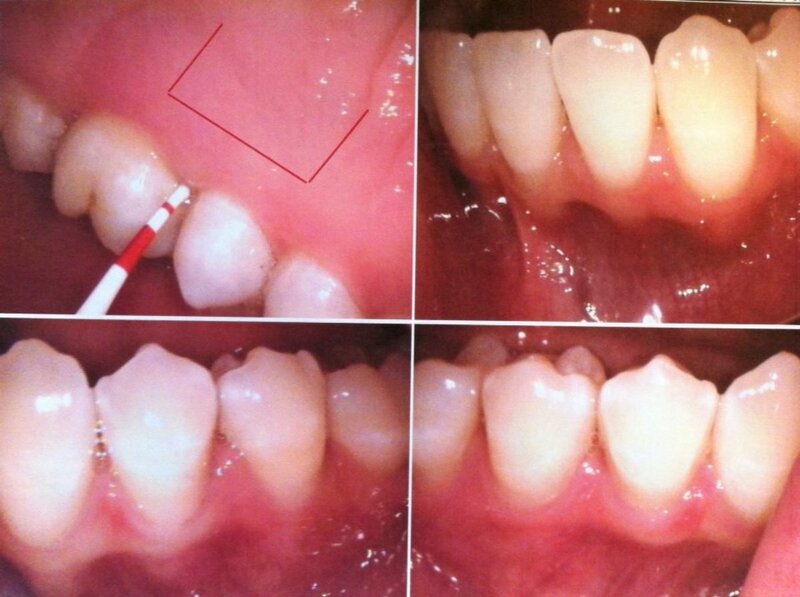 I have two young children who had tonsillectomies (and adenoidectomies) performed because of obstructive sleep apnea. 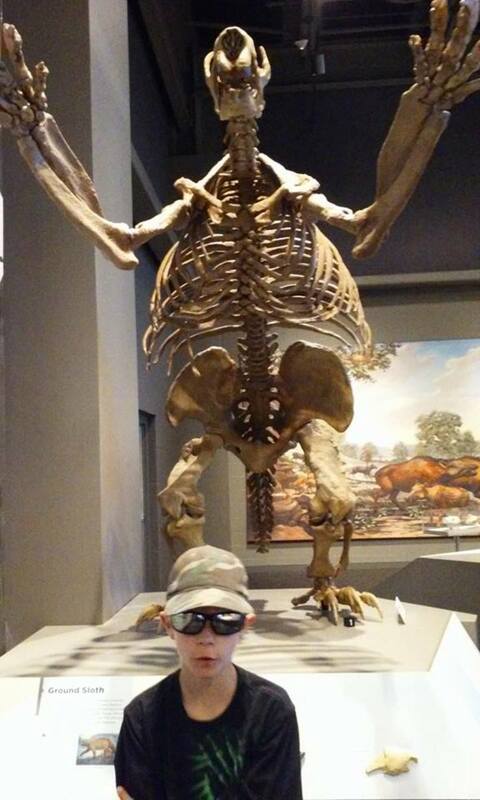 My younger son had his tonsils removed at the age of two, and my older son had his removed at the age of seven. My younger son was kept in the pediatric intensive care unit (PICU) for overnight observation because he also had severe central sleep apnea, which is when the brain does not signal the body to breathe. My older son had his removed at an outpatient same-day surgery center. We did not discuss the surgery far in advance with our two-year-old son as he was too young to understand concepts of time. We did tell him he would go to sleep with the doctor, and Mommy and Daddy would be there when he woke up. 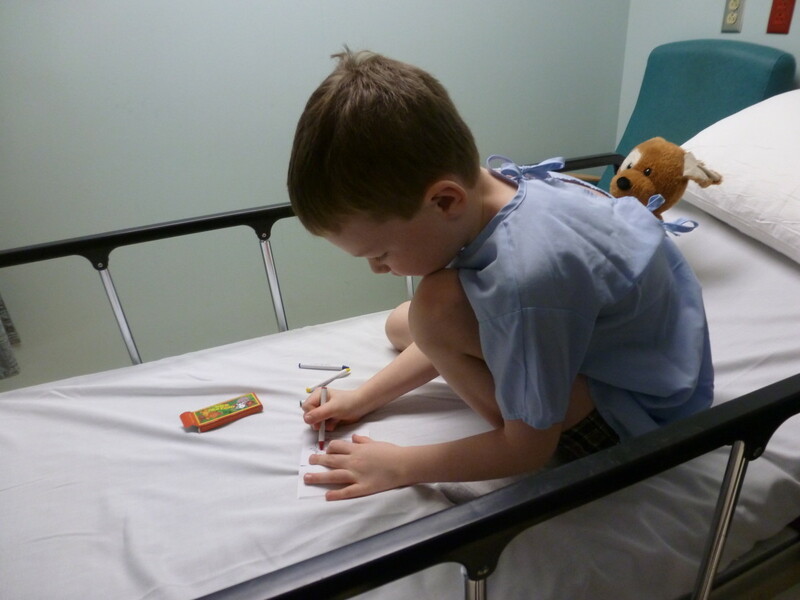 Our seven-year-old son was able to understand a lot more about the surgery, and we discussed what would happen at the surgery center, how he would feel when he woke up, and that we would be able to go home soon after he awoke from the procedure. We arrived at the center at 11:00 am, a relatively late time for surgery. Most surgery centers will book children in order of age—from youngest to oldest—so three or four-year-old children will have surgery before older children. At 1:00 pm, my son's name was called, and we were taken back to the pre-op area. He was dressed in a gown and given stickers and crayons. He had loose teeth, and we were told he would probably lose them during the surgery. By 1:45 pm, he was wheeled away to surgery. Half an hour later, our names were called, and we discussed the operation with the surgeon. His tonsils were not big, as it turns out, but were removed anyway due to the presence of sleep apnea. His adenoids were also removed because they were occluding 50-60% of his airway. The surgeon also performed a procedure known as a sleep laryngoscopy and found severe laryngomalacia (a floppy airway just above the voice box) that was causing his sleep apnea. His airway was also red and swollen, indicating the presence of acid reflux. We were led back to recovery to see him, and he was sitting in a hospital recliner. He was disoriented and in tears. Sobbing, his only words were, "Dummy surgery." 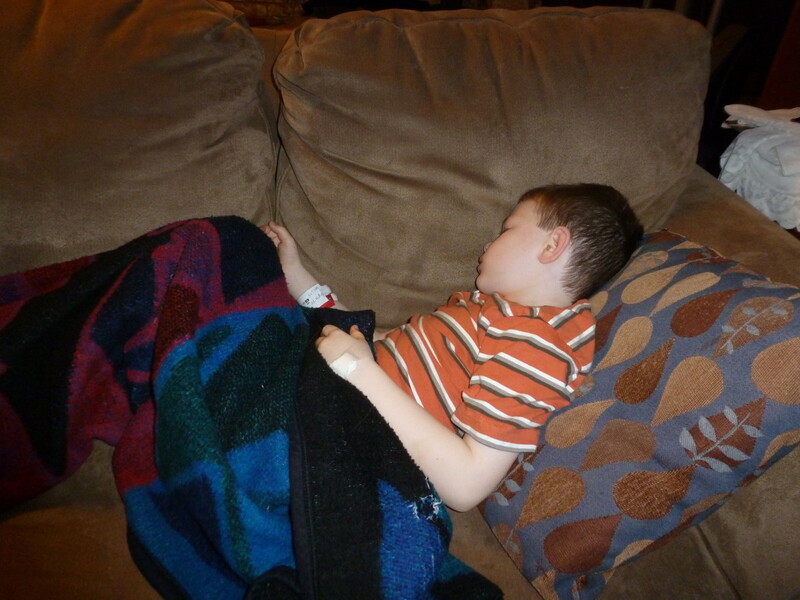 He fell back to sleep, and we kept him in the recliner for another hour, allowing all of the IV fluid to drip into his little veins. When he woke again, the nurse removed his IV, and we went home. The doctor advised a clear liquid diet (Jello, Popsicles, and juice) for the next 24 hours, to prevent vomiting. The type of pain medication given to children who have had tonsillectomies will vary widely by the surgeon. Some children are only prescribed Tylenol. Others are given Tylenol with codeine or Lortab, which is acetaminophen and hydrocodone. The use of ibuprofen (Advil or Motrin) varies widely. 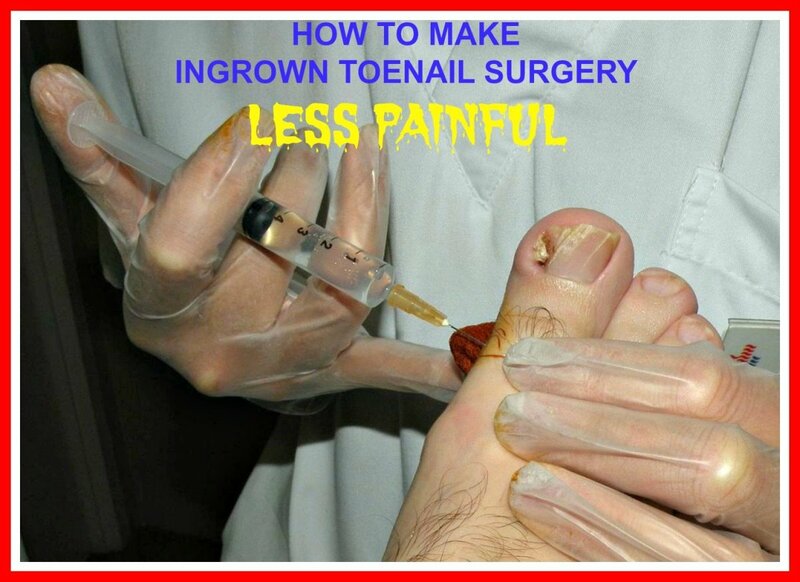 However, it is never allowed before surgery, as it can cause excessive bleeding. Some surgeons allow the ibuprofen post-operation—others forbid it. Follow the post-surgical instructions given by your child's physician carefully, and contact their office with any questions. The FDA has issued a black-box warning for the use of Tylenol with codeine for children after tonsillectomies and adenoidectomies as the drug has caused death in children who have a history of sleep-disordered breathing. Some children have a genetic trait that causes the codeine to convert to fatal concentrations of morphine—up to 7% of the general population may be "ultra-rapid metabolizers" of the drug. Some ethnic groups have a higher risk profile: up to 29% of specific populations may be rapid metabolizers (see the table at the end). Carefully dose the medication according to the prescribed amounts: do not give too much medication to your child. Space the medication dosages appropriately: do not give more than 6 doses of the drug per day. Observe your child for excessive sleepiness, noisy breathing, difficulty breathing, and confusion. If these occur, discontinue the codeine immediately, and take your child to the emergency room. My two children were prescribed different pain medications following their tonsillectomies. My two-year-old was prescribed Tylenol with codeine, though the codeine was given at half the normal dose for his age and weight. The dose was reduced due to the presence of his sleep-disordered breathing. He was to take the medication every 4 hours to keep his pain under control. 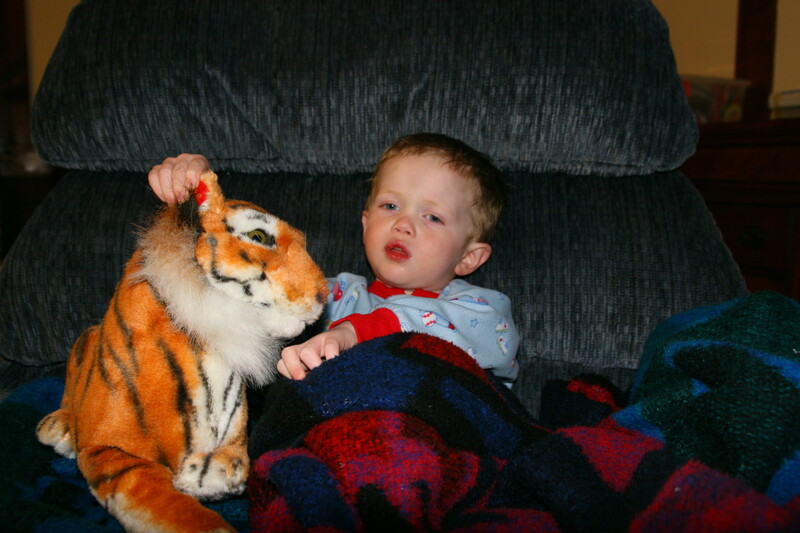 His recovery was much more difficult than our seven-year-old son's. My seven-year-old son was prescribed Lortab, which contains Tylenol (acetaminophen) and hydrocodone. Hydrocodone is a stronger narcotic than codeine, and his pain was under much better control. We monitored him closely for side effects, and he did not have any problems with the medication. Children vary widely in their response to pain and overall recovery time. 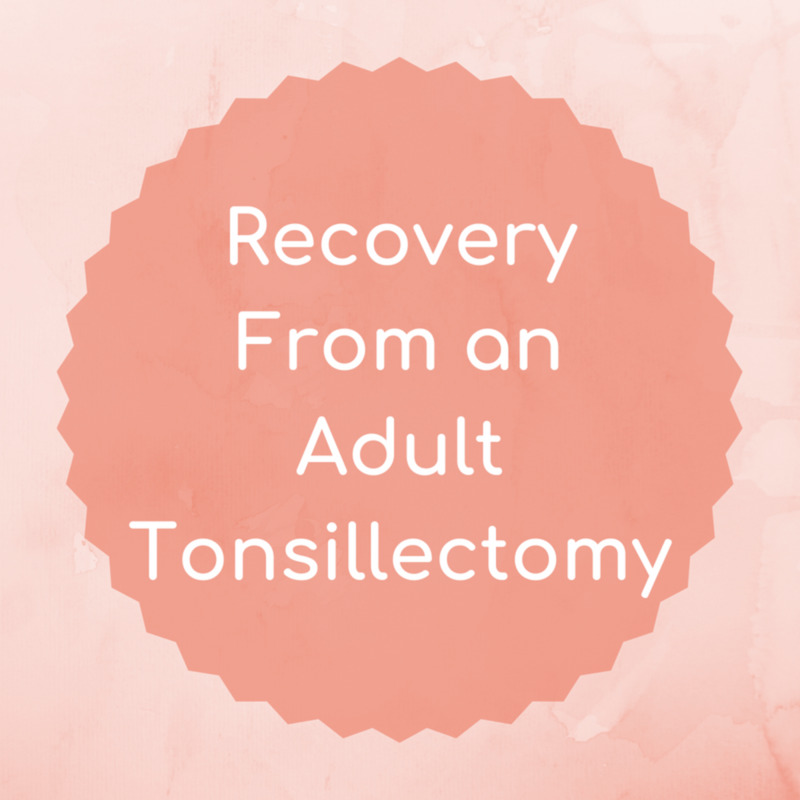 In general, plan on a full two-week recovery for your child when a tonsillectomy is performed. Pain levels will depend on the method used for the tonsillectomy, the type of pain medication prescribed, and the child's own level of pain tolerance. In our children, the recovery of our two-year-old was much more difficult than our seven-year-old. 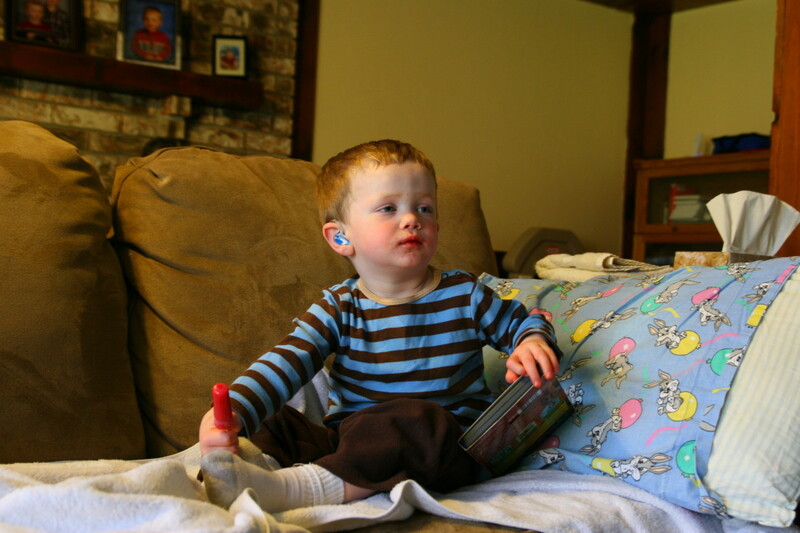 The reduced level of pain medication and our toddler's young age made the recovery extremely difficult—his pain level was high for a full 11 days after the operation. The pain relented only slightly from days 4-6 post-op, then increased significantly as the scabs fell off the surgery site. His pain intensified for several days and then finally diminished. Giving the pain medication as scheduled, around the clock, helped to make their recoveries easier. Day of surgery: Refused all food or drink, and took a significant amount of encouragement to take his medication the evening after surgery. Day 1: Refused all food and took only a few sips of juice after his medication. He vomited in the evening. Day 2: Accepted Popsicles, Jello, and juice. Day 3: Accepted yogurt, juice, Popsicles, and tried to eat a sandwich. He started to play with toys again. Day 4: Pain increased slightly, but he accepted juice. Day 5: Accepted Popsicles, pasta, and juice. Day 6: Significant increase in pain level. He would not accept anything and took significant encouragement to take his medication. Day 7: Increased pain; accepted Popsicles and Jello. Do not worry about eating as much as hydration. The most critical aspect of a good recovery is preventing dehydration. Once a child becomes dehydrated, the pain intensifies, and the child will become more resistant to drinking and eating. This can lead to hospitalization for IV rehydration, so be sure to stay on top of the pain medication and push fluids in any form. Soft, easy-to-swallow foods should be chosen after a tonsillectomy. Avoid foods that are spicy, acidic, or foods that have sharp edges (such as tortilla chips). Extreme temperatures should also be avoided: foods that are too cold or too hot will be painful. Let your child's appetite guide you. Some children will be ready to eat waffles or a sandwich soon after surgery, while others will prefer to eat only Popsicles for an extended period of time. The risk of bleeding peaks 4-8 days after a tonsillectomy has been performed. This is the most worrisome complication from a tonsillectomy. It is considered an emergency, and any child with bleeding must be taken to the emergency room for care. Most ear, nose, and throat (ENT) doctors will provide an emergency number to call if bleeding is observed. Bleeding is most common 4-8 days after surgery. If bleeding occurs, emergency surgery is generally needed to cauterize the wound to stop the hemorrhaging. This is a common complication as the pain from the surgery prevents children from wanting to eat or drink. This can form a vicious cycle as the dehydration increases the pain levels, and the child will dehydrate further, causing more pain. Some children will have to be admitted to the hospital to have fluids delivered intravenously. If this occurs, the hospital will often give a stronger pain medication to help get the child's pain under control. Signs of dehydration include a lack of tears, dark-colored urine (or no urine production), sleepiness, and confusion. This is another problem during the recovery phase: the pain medication causes the intestinal tract to slow down. Constipation can be severe, but stool softeners will help alleviate this frustrating side effect. Contact your child's physician if a bowel movement has not been performed for more than three days after surgery. This is occasionally experienced in some children after a tonsillectomy. 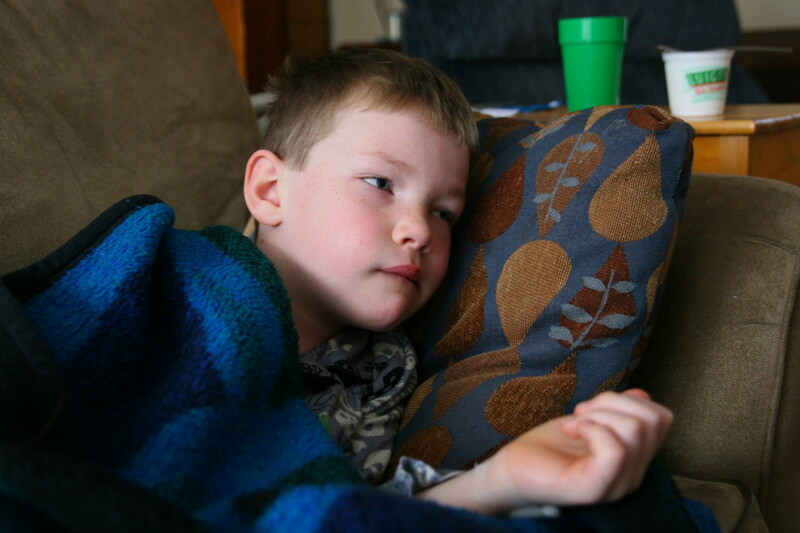 A low-grade fever is common after surgery and is to be expected. However, if your child's fever is 102°F or greater, contact your physician immediately. 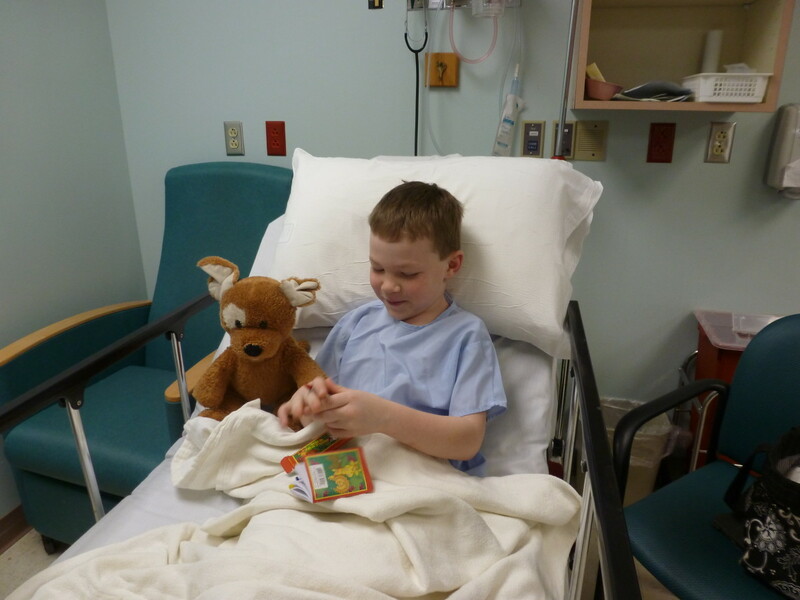 What pain medication did your child receive after having a tonsillectomy? Other (leave a comment below)! How common is it to give morphine following a tonsillectomy? 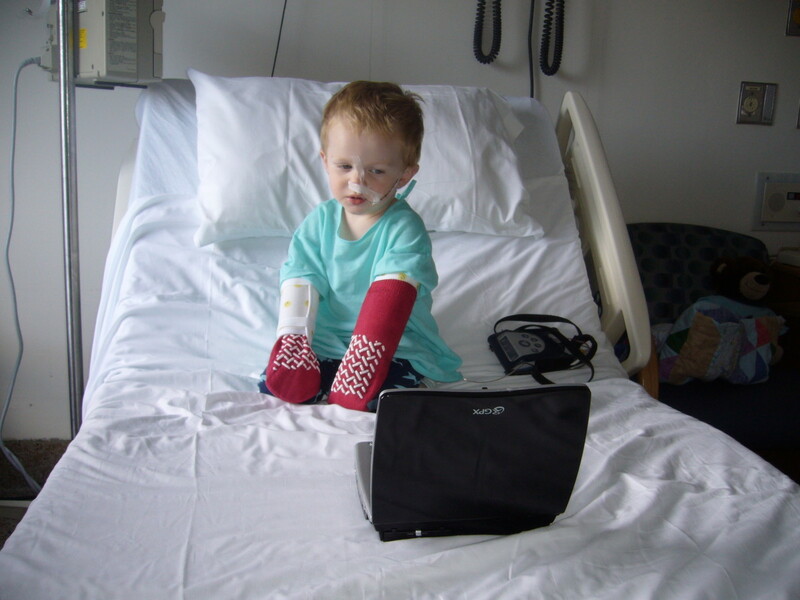 For children, morphine is not often given. Most children (in the United States) are released once the surgery is complete and are given pain medication that may be taken at home (often Tylenol with Codeine). Some children may have severe pain and an inability to eat or drink, and may be readmitted to the hospital to be given IV hydration and stronger pain medication. I hope your little girl is doing well now, Amanda - my younger son had his tonsillectomy at age 2 and it was absolutely nerve wracking. I have been away from some of my articles due to medical issues with my younger boy (my son has lost the remainder of his hearing and now has a cochlear implant - totally unrelated to his tonsils but time consuming with appointments). My younger son no longer has sleep apnea, so we are grateful for the airway surgeries he has had, including the tonsillectomy. I hope your daughter is breathing easier now! 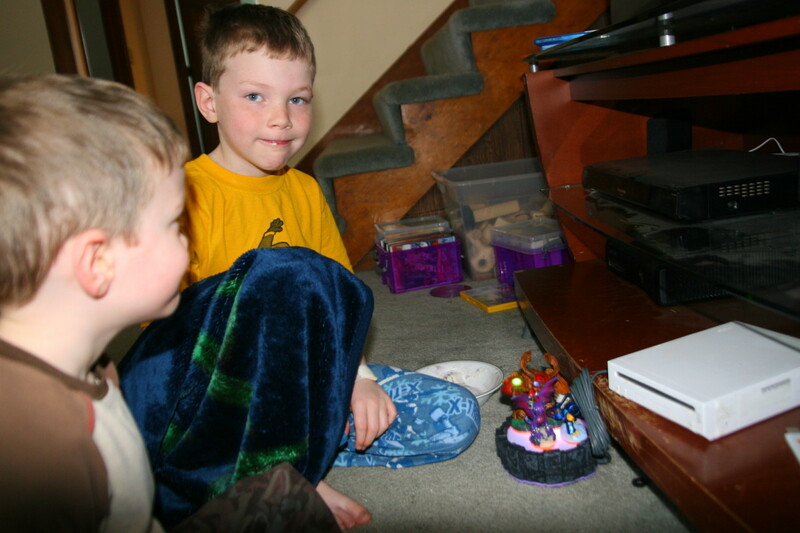 Hi Karina, both of my boys have had their tonsils removed to help with severe sleep apnea. Unfortunately, they also both have an airway issue called laryngomalacia (floppy tissue above the voice box) that complicated their sleep apnea. After their tonsillectomies, they had to have this issue corrected as well, but this is obviously not the typical situation for kids with sleep apnea who need their tonsils removed. I hope your daughter has recovered well and is sleeping a lot better now! My daughter is 3 years old scheduled for her surgery in two days,my husband and I couldn't decide if having the Tonsillectomy or not,we were told good n bad things. My daughter snore alot when sleeping her breathing is being affected. Wishing you the best of luck, Kml! I hope his recovery goes well. Tonsillectomies have long and tough recoveries for a lot of kids, but as long as you keep up on the pain medication it is usually manageable. We went through a lot of ice pops for both of our boys! My younger son (now 8 years old) has had five sets of tubes and we have really struggled with sleep apnea and middle ear fluid. Very informative! My 5 year old is having his tonsils and adenoids removed and tubes put in his ears tomorrow morning. I agree, Jsstmdtu. My children both took a full 2 weeks to recover from the surgery. Tonsillectomies have awful recoveries - thank goodness it is over after 2 weeks, but some kids really struggle with pain management! I hope your little one is completely recovered now, Daniela. My boys are both well after having their tonsils removed. Enlarged tonsils are a major contributor to sleep apnea, Kristen, which both of my boys suffer from. Great hub Leah about what to expect, when you have your tonsils taken out. I hope both of your sons are doing well and okay. Voted up for useful knowledge and information! Congrats on Editor's Choice, too! Tonsillectomies are tough surgeries, mom20062008! We have been through it twice, and it was honestly the most difficult recovery my boys have had from surgery. My little one has been through 13 (or 14) surgeries.. and the tonsils were the worst! 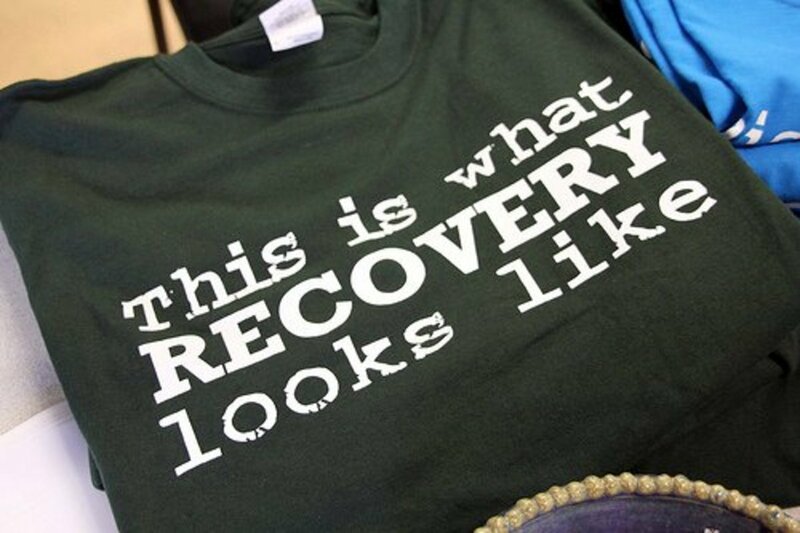 The recovery is long - but it eventually gets better. Keep an eye out for bleeding and keep your little girl hydrated - I hope she recovers soon and the surgery helps! Yes, tonsillectomies are not performed as frequently as they were in the past, parwatisingari. Both of my boys had significant apnea - my younger son's oxygen saturation falls to the 70% level when asleep (he uses non-invasive positive pressure ventilation at night currently). My older son has oxygen levels in the 80% level.. they have the same airway condition, which is rare in children of their age (they are 5 years and 7 years old with severe laryngomalacia). The tonsillectomies did not help with their apnea due to the cause - the airway obstruction was coming from the laryngomalacia and not from enlarged tonsils. For most children with significant apnea, however, enlarged tonsils and/or adenoids are the causative factor. Being a surgeon surgery is the last resort I consider. I liked the way your articles flows. Tonsillectomies are tough surgeries, teaches12345. It is better now than it used to be, but it is still a 1-2 week recovery. They use different techniques now, which minimize the chances of bleeding. They either use a laser or coblation - my 7 year old's recovery was much easier than my younger son's. 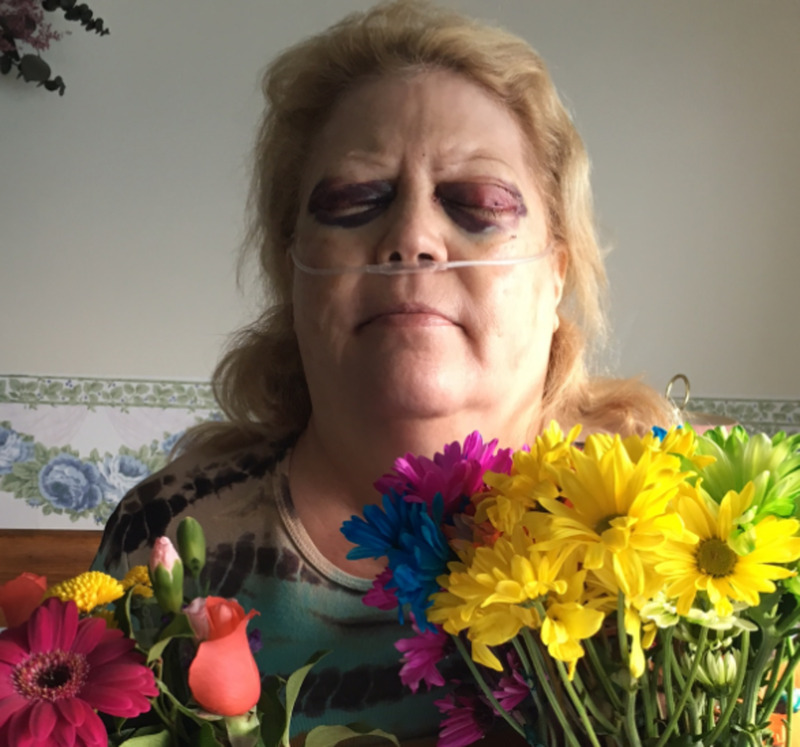 The type of pain medication changes the recovery,too. 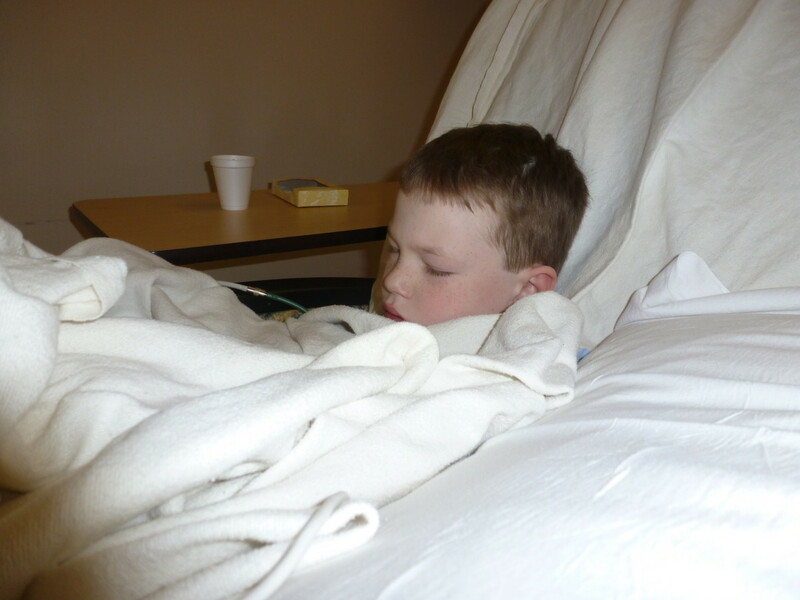 My little one only had acetaminophen with a half dose of codeine, and my older son had Lortab (hydrocodone). The Lortab was much better at controlling the pain! Your boys are so brave and deserve lots of hugs and attention! I remember having mine out and it was a two day stay while recovering. Now, I think the procedure is better allows children to heal quicker. Great share on this and it will help comfort those whose children may have to undergo this surgery. Despite improvements in surgical technique, tonsillectomies take a LONG time for recovery! My younger son took a full 11 days, and my older son took 8 days - and then when you think they are getting better, they will have a bad day again. It is exhausting to go through, but necessary for children with apnea. Hopefully the surgery will be enough to spare my older son from a second surgery (airway surgery, called a supraglottoplasty). Thanks for the comment, Alicia! Thank you for such a detailed and useful hub, Leah! Your article will be a wonderful guide to other parents who have a child that needs a tonsillectomy.